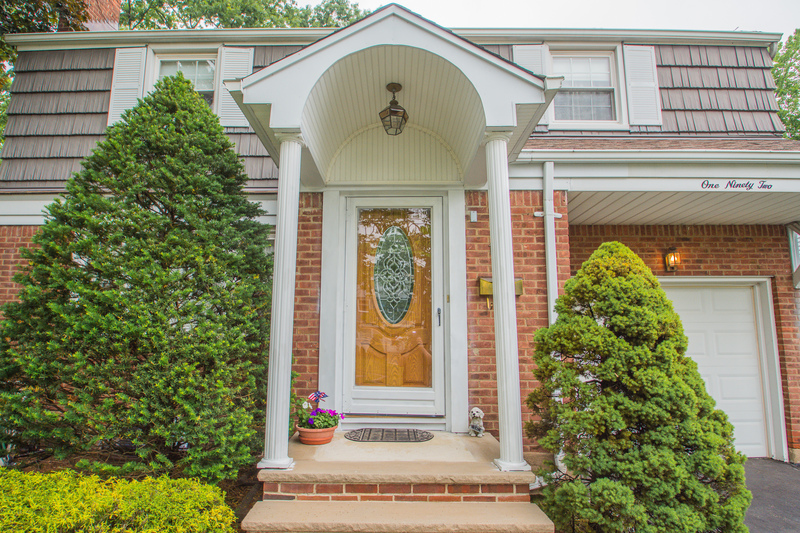 Are you looking to buy a home in Bergen County? Our home buyers toolkit is designed to provide you with all the information you need to buy a home. From market stats to tips for preparing for the loan process this is your one stop shop to buying a home. You may also want to check out our Bergen County guides that will provide useful information on the area. FREE e-Guide “Things to Consider When Buying Your Home” – This Guide offers information on home prices, mortgage rates, mortgage process, and much more. Download your copy now to get instant access. Buyer’s Blog: Do you want to keep up with what is happening in real estate? Ever wondered where interest rates are going? My blog explores all topics of buying a home and is updated daily. Check out today, you can even sign up to get it delivered to your inbox everyday.